The people who have certain understanding on the fire proof fabric should know that flame retardant fabrics were divided into three categories according to the flame retardant properties: disposable flame retardant fabrics, durable flame retardant fabrics and permanent flame retardant fabrics. Since there are so many types, why do we often hear the flame retardant fabrics are mostly durable flame retardant fabric it, I think through the three kinds of flame-retardant fabrics for a simple understanding, the doubt will be solved. 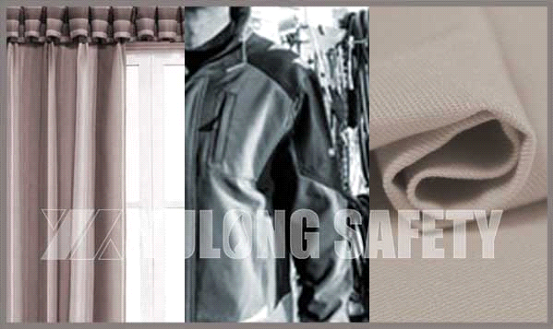 What is The Difference Between Fire Proof Fabric and Fire Retardant Fabric? 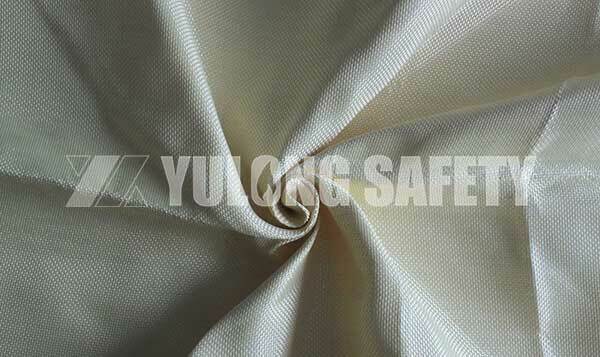 Generally speaking, fire proof fabric is fire retardant fabric, but only the higher grade fire retardant fabric can be called fire proof fabric, like asbestos fabric, glass fabric etc.